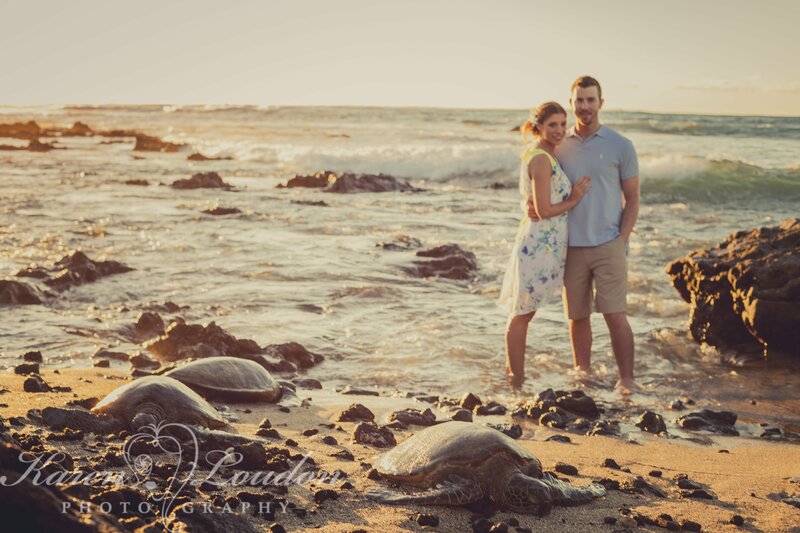 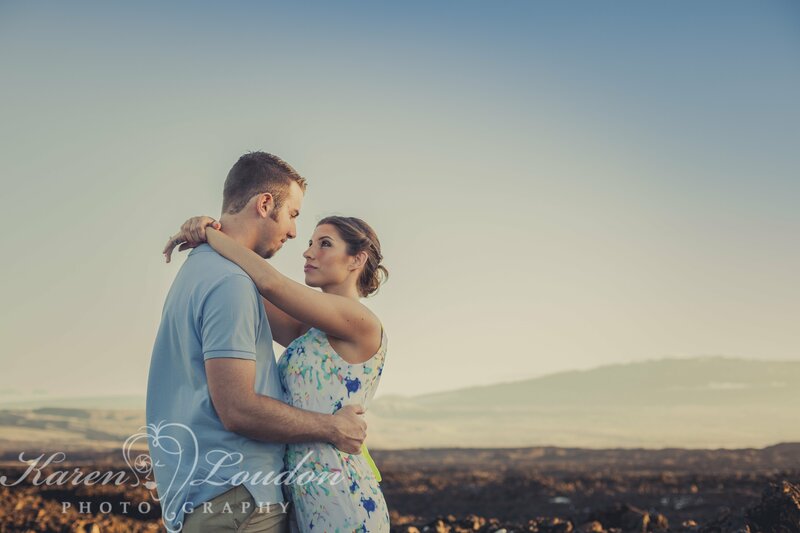 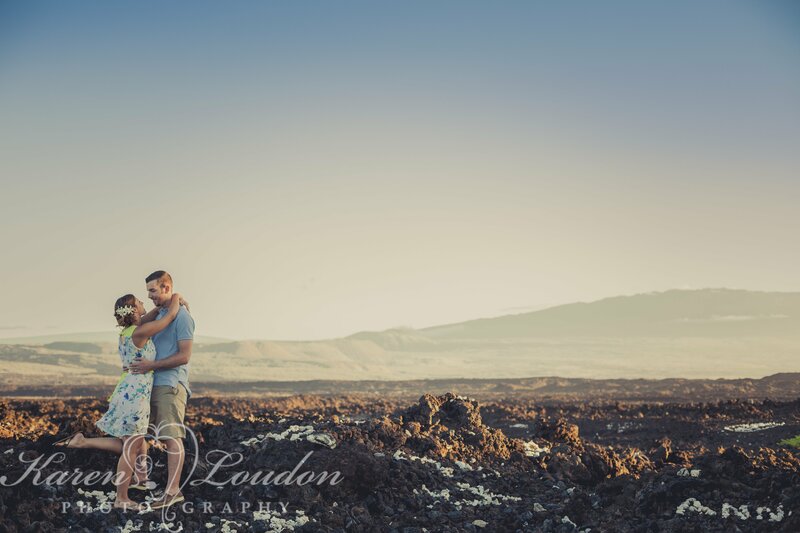 Matthew and Shilynne were married on September 28, 2012, but decided to hold off on a professional photography session until their belated honeymoon on the Big Island. 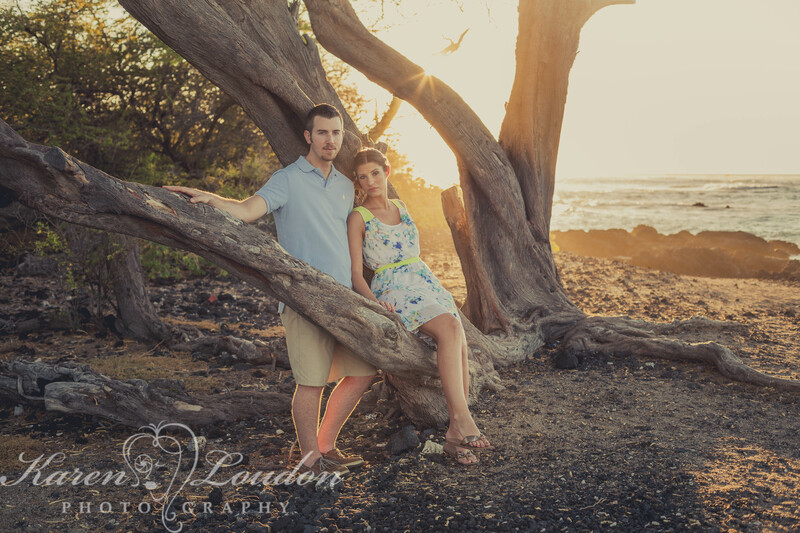 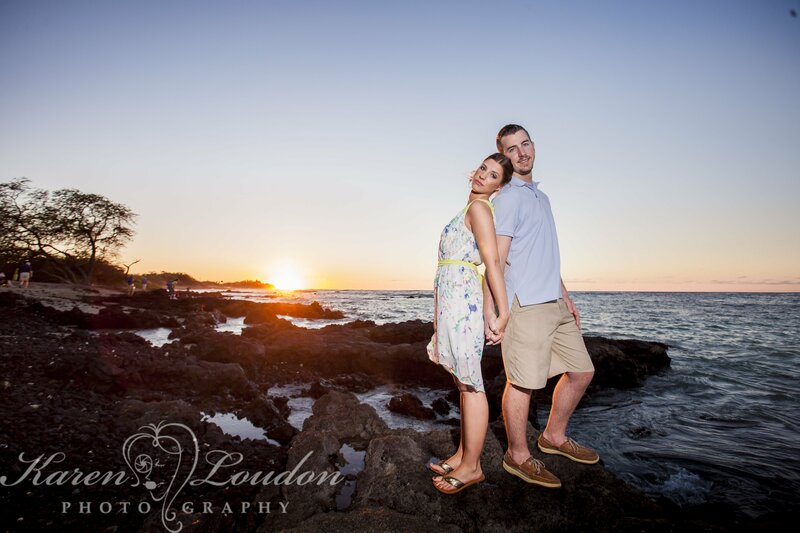 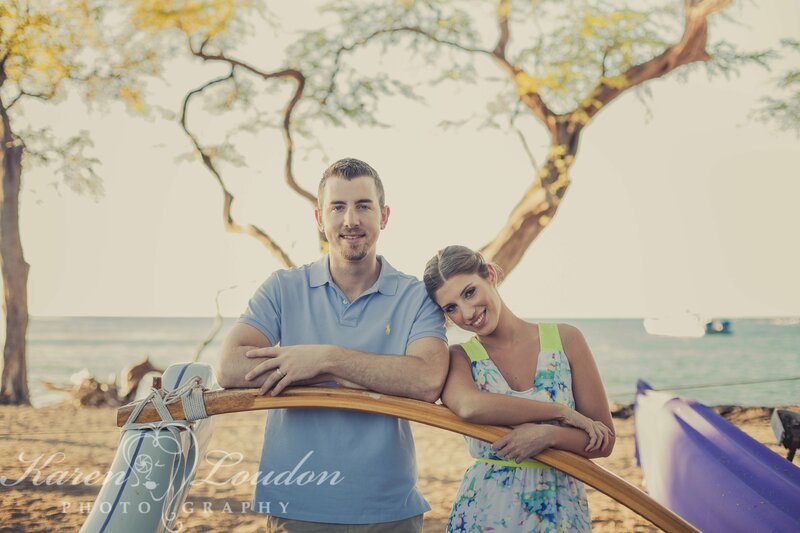 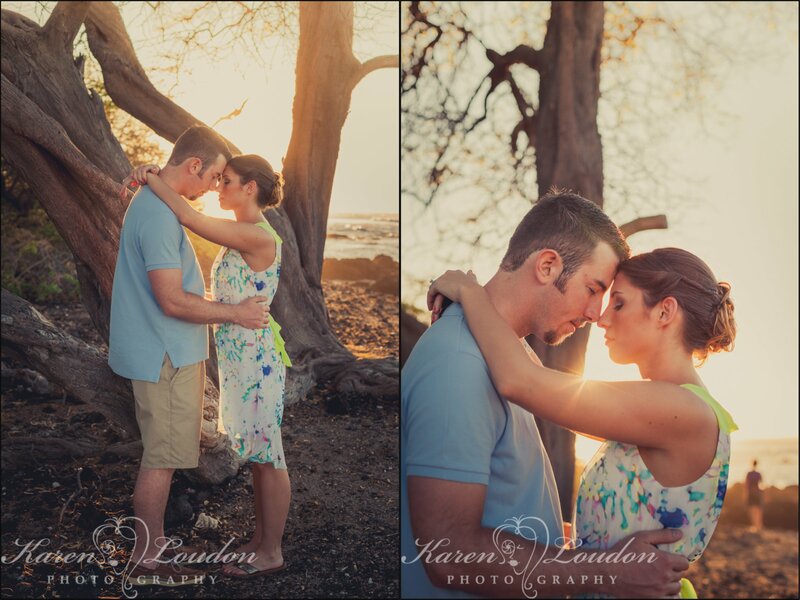 I had such a fun time walking around A-bay (Anaeho’omalu Bay) in Waikoloa with Matthew & Shilynne! 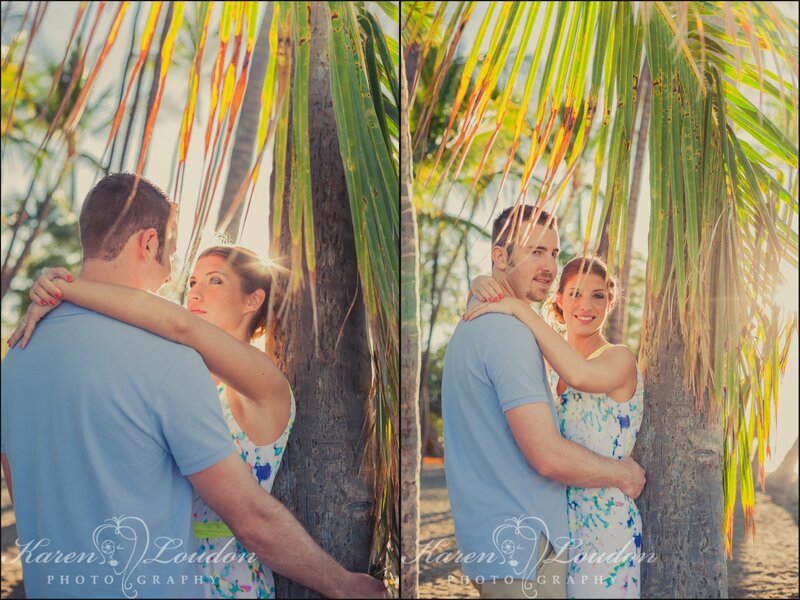 For not having ever had their photos taken professionally, they were naturals in front of the lens, they both looked so happy and in love! 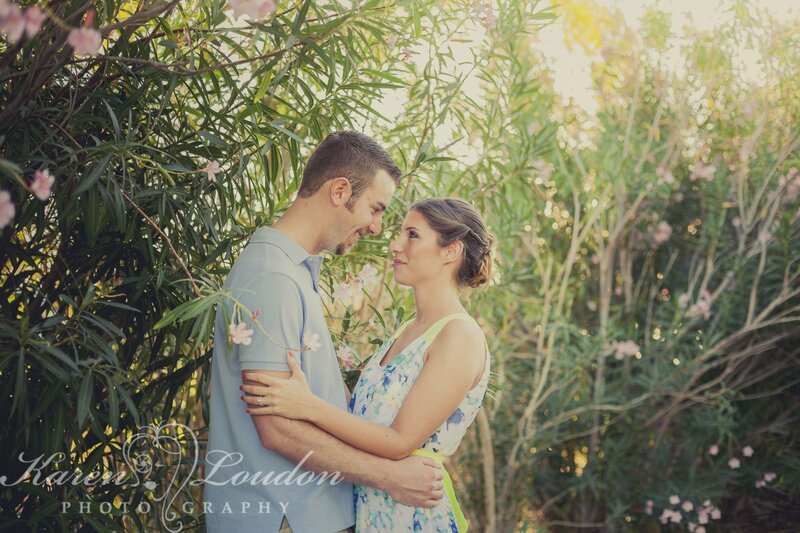 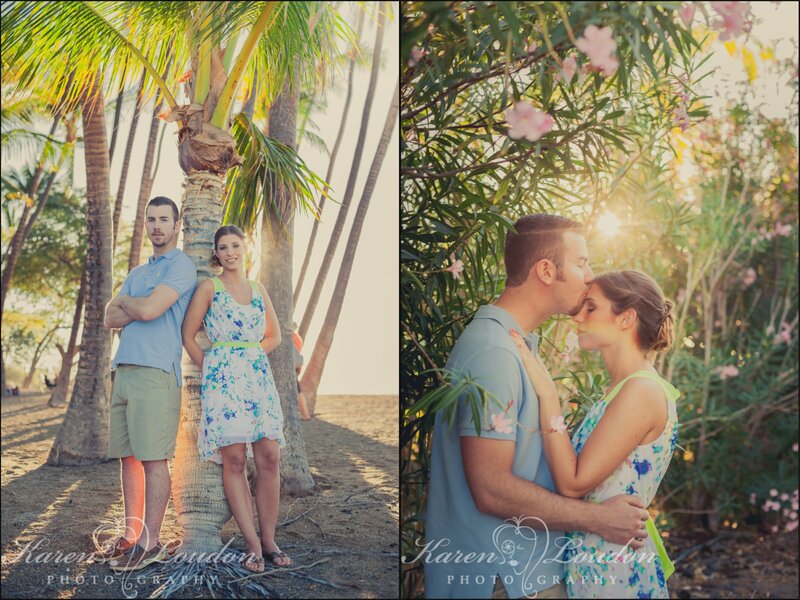 It was such a pleasure to work with you guys and capture some beach side honeymoon memories.